If your AC in West Palm Beach, FL is damaged due to water from a storm, you can be without AC for some of the hottest months of the year. Action Public Adjusters is here to help you file your claim and get your unit repaired or replaced as soon as possible. We are a highly rated boutique agency that takes care of all property damage claims. We are also licensed, bonded and insured so you can trust that our services are legitimate and trustworthy. We know that Florida can be unpleasantly hot in the summer and it is imperative that you have a working AC unit. We will help you file your claim quickly and efficiently so that we can maximize your settlement. Call us and let us help you mitigate the damages and inform you on the next steps to take according to your specific insurance policy. 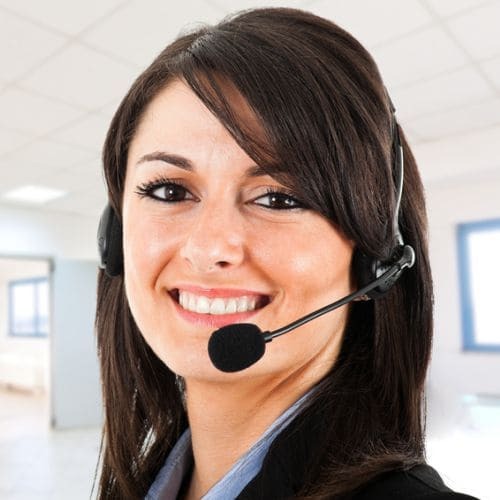 Our agents are ready to assist you in English, Spanish, Hebrew or French. Action Public Adjusters is a certified public adjusting agency that specializes in property damage claims. We are one of the best and most professional public adjusting services in all of South Florida, and we take pride in being able to help you get the money you are entitled to in you insurance policy. We are dedicated to serving our customers and making sure that you are completely satisfied with our services. When you give us a call, we will immediately dispatch one of our licensed professionals to give you a free quote on your damages. No recovery, no fees. You will only have to pay us if you choose to let us take on your claim. We can even help you reopen claims that are 3 years old to ensure that you received fair compensation from your insurance. Entrust your AC in West Palm Beach, FL damage claim to us, and you will not be disappointed.